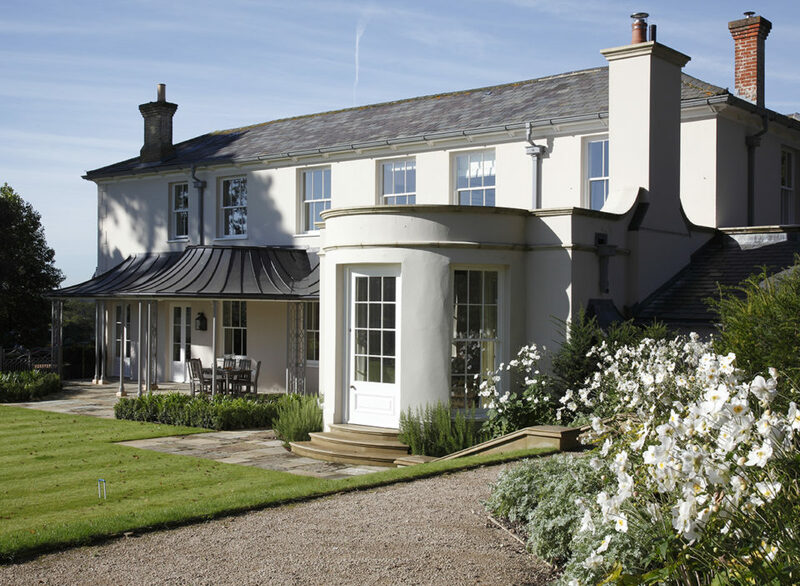 R W Armstrong has extensive experience renovating, refurbishing and extending a wide range of period and country houses. Projects have included country mansions, town houses, listed and National Trust properties, varying in style from traditional to contemporary. Full refurbishment can be carried out to bring services, insulation and environmental performance up to modern standards, without compromising the architecture and original character. Extensions are sympathetically added to provide extra accommodation or features, such as a classical orangery or modern leisure complexes. Our projects also frequently involve change of use, in particular of disused barns and outbuildings. Our breadth of expertise gained over four generations, together with traditional craftsmanship skills and professionally qualified management allows us to consistently provide our clients with finished work of a very high quality and standard. Our gallery of case studies demonstrate the variety of our experience.